Published on November 30, 2017 in Allenatori, Calcio, Corsa, Generale, Giovani, Tennis and Tiro a volo. 0 Comments Tags: esperienza, manager, pratica, teoria. These ideas come form the book by Henry Mintzberg “Managers not MBAs” (2004), and they are true for the coaches too. “The key ingredient for management education is natural experience, that has been lived in everyday life on the job and off … The most powerful learning comes from reflecting on experiences that have been lived naturally … Every manager must discover for himself … what works and what does work for him in different situations.” (p. 247). “Experience is not enough. People may learn little from their experience, unless they have a means for classifying and analyzing it (Sims et al., 1994) … John Maynard Keynes once quipped, ‘Practical men, who believe themselves to be quite exempt from any intellectual influences, are usually the slaves of some defunct economist.’ In other words, we use theory whether we realize or not. So our choice is between theory and practice, so much as between different theories that can inform our practice.” (p.249-250). Published on November 28, 2017 in Allenatori, Calcio, Corsa, Generale, Giovani, Mental coaching, Olimpiadi, Stress, Tennis and Tiro a volo. 0 Comments Tags: cconsapevolezza, prevedere, problem solving. Published on November 27, 2017 in Generale. 0 Comments Tags: attività motoria, curriculum, medici, medicina, professioni, salute. 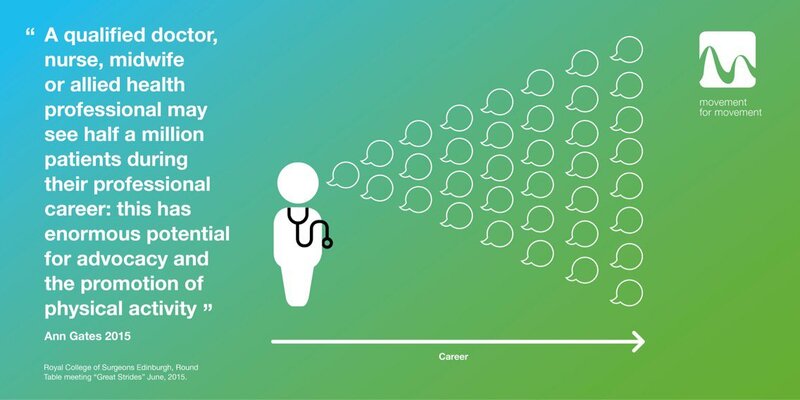 Embedding physical activity in the undergraduate healthcare curriculum is an important step to building capacity in the future workforce to promote physical activity, every contact. This podcast features two UK medical schools and schools of health describing their approaches to upskilling tomorrow’s healthcare professionals, in physical activity, for tomorrow’s patients using the #MovementForMovement educational resources and a community of practice approach. More about Ann Gates here: www.exercise-works.org/. Published on November 27, 2017 in Generale and Stress. 0 Comments Tags: mental illness, video. Published on November 24, 2017 in Corsa, Giovani, Olimpiadi and Stress. 0 Comments Tags: Kim Chloe, ostacoli, snowboard, sprinter, Sydney McLaughlin, Tinme, Under 30. Kim Chloe, 17 years old, snowboarder, last year became the first woman to land back-to-back 1080s (three full revolutions in the air) in competition She is the favorite for the gold medal in the next Winter Games in South Korea. She is also under pressure because her parents are from South Korea, and many of her relatives live in this country. She is in the list of the 30 most influential teens of 2017 elaborated by Time. The only other athlete in this 2017 list is Sydney McLaughlin, 18 years old, Olympic hurdler and sprinter was the youngest American on the track and field team in Rio in 2016. Now she is a student at the University of Kentucky. 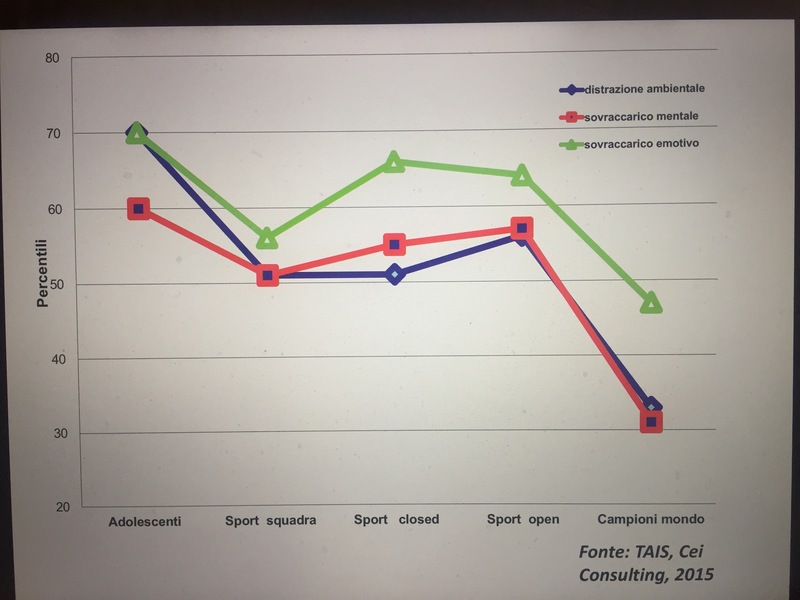 Published on November 22, 2017 in Allenatori, Calcio, Corsa, Generale, Giovani, Mental coaching, Stress, Tennis, Tiro a volo and Young and Football. 0 Comments Tags: autocontrollo, dialogo interno, esperienza, immaginazione. The basic mental skills can be learned at any age and they are independent from the motor and sport skill level. Published on November 21, 2017 in Allenatori, Calcio, Corsa, Generale, Giovani, Mental coaching, Olimpiadi, Stress, Tennis and Tiro a volo. 0 Comments Tags: course, gara, golf, Jack Nicklaus, successo. Today Jack Nicklaus continues to be an exceptional source of inspiration for all the athletes independently of their sport. Here remember us that the two ultimate adversaries are the course, the environmental context of the competition, and ourselves. How much time do you spend to coach the skill to manage and reduce their influence on the performance? Published on November 16, 2017 in Allenatori, Calcio, Generale, Giovani and Stress. 0 Comments Tags: buffon, Chiellini, De Rossi, mondiali, Ventura. The primary limitation of Gian Piero Ventura, the ex Italian football manager, was failing to build a cohesive team and provide a shared leadership. The Italian ex president of the football federation said: “we go to do something of extraordinary and make the history.” To reach this goal it’s necessary to build a motivational climate where every player should feel strictly linked to the others from an amalgam of will, toughness, commitment, courage and humility. This attitude comes before any tactics, because it enhances the human value of each, that in a team based on this habit, it is much more than the sum of the individual values. One team win more thanks to the group, because the performance arises from the integration of the behaviors of players skilled to do different things, together and at the same time. The team might always think in terms of us and the role of the coach is crucial to encourage the participation of players accepting their suggestions, treating everyone with the same criteria and avoiding favoritism, giving to each of them a role. Now all this is missed, because Ventura took off the players from their role, gave confidence to someone who wasn’t in shape and giving up who was better, has kept out the most talented. After the match with Spain, he did not understand the negative psychological impact that players had experienced and continuing with the rhetoric that they are professionals and a defeat would have not influenced them. Obviously, the opposite happened. At this point, the team leaders namely Buffon, Chiellini, De Rossi and a few others have had to bring the team together to go beyond the deficiencies showed by the coach. Ventura was incapable of comprehending their mood and he couldn’t lead them out of this tunnel of negativity, as it should have done, supporting them to fight in the next two matches, before the last decisive. Whose fundamental value lay not only in the result but especially in the moral reaction that would allow the team to face Sweden with a totally different psychological condition. The team leaders were unable to do more, because it would have meant going to a direct clash on the team to put in place. Ventura doesn’t have certainly heard them and the episode that best highlight this situation is represented by the words of Daniele De Rossi, sit on the bench, when he says that if we want to win the game should not be him to do the warm up up but Insigne. Words not listened. And forget about the total lack of a sense of responsibility and sense of community of the Italian managers and Ventura in leaving speak first and alone Gianluigi Buffon to explain the meaning of this elimination from the next football world cup. On the other hand, says Gigi Riva in his wonderful article, “In the hour of truth in Ventura lacked the courage (besides, one can’t give it)”. 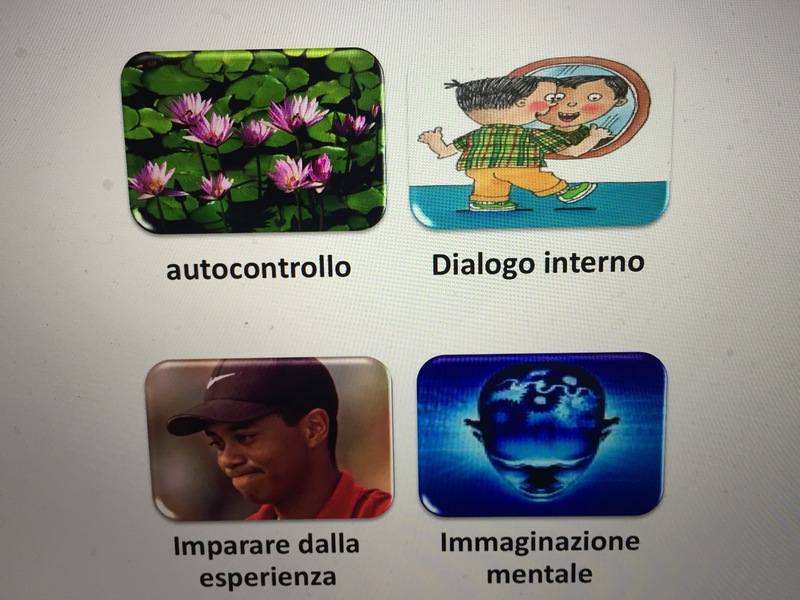 Published on November 15, 2017 in Allenatori, Mental coaching and Stress. 0 Comments Tags: cambiamento, discipline orientali, judo, UISP. 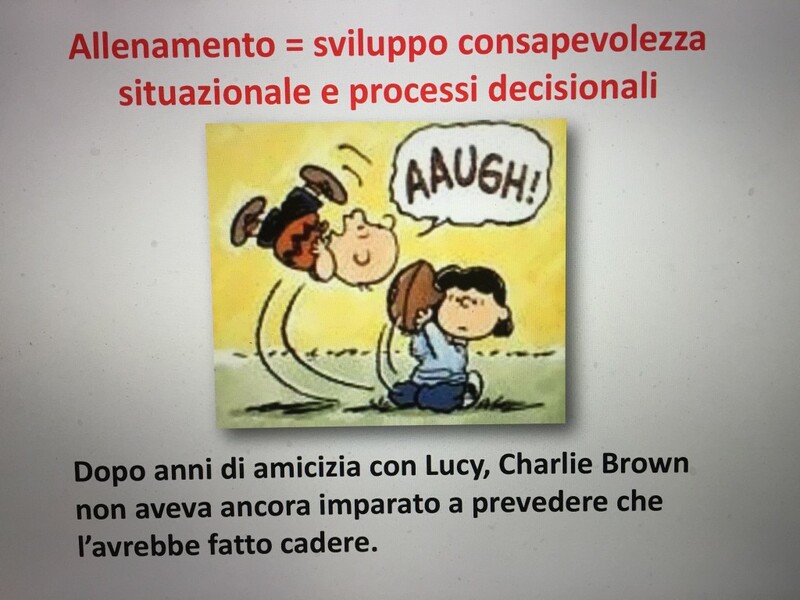 My speech at the upcoming national stage teachers of UISP Eastern disciplines, Modena 18-19 November, will be a contribution to illustrate that in sport practice the only constant is the change. Training and practice sessions should, indeed, be designed to develop new motor, sports and psychological skills to allow practitioners of any age and skill level to reach they personal satisfaction from their involvement. The task of the coach is, therefore, to facilitate this process through the organization of appropriate programs stimulating the emotional involvement and allowing to develop new learnings. The legacy of the Eastern disciplines should foster the use of the psychological preparation and stimulate the athletes’ mental development and, therefore, the change that is the ultimate coaching goal.